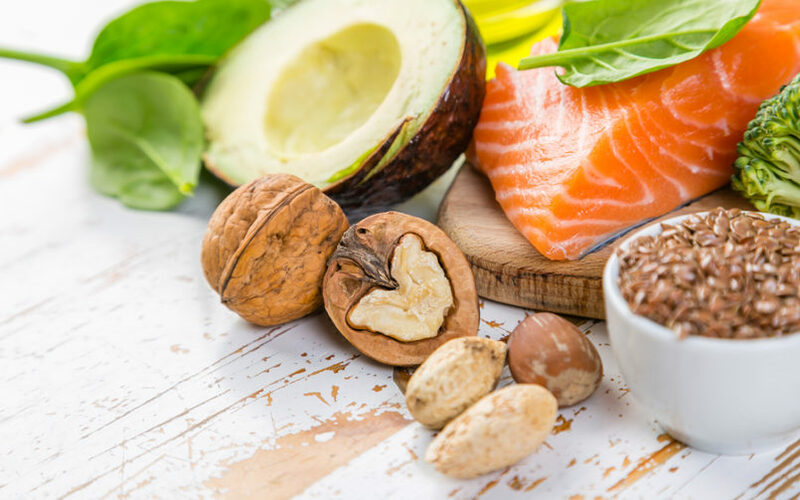 Did you know that inflammation plays a role in a variety of diseases including cancer, heart disease, diabetes, rheumatoid arthritis and even Alzheimer’s? Fortunately, there are things we can do to decrease inflammation in our body. A good place to start is with a healthy, anti-inflammatory diet. Discover the top 10 anti-inflammatory foods so you can protect your health.